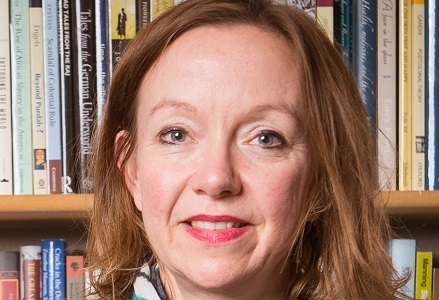 Clare Anderson is Professor of History at the University of Leicester, UK, with interests in colonialism and colonial societies across the British Empire. She is especially interested in the history of confinement and has worked on prisons, penal colonies, plantations, and migrant ships, as well as the history of coerced labour. She has held grants and fellowships from the Economic and Social Research Council, National Maritime Museum, and British Academy, and is currently directing the European Research Council funded project ‘The Carceral Archipelago’ (2013-2018). Anderson is currently editor of the Journal of Colonialism and Colonial History.